Our video on the mechanism of neural transmission between neurons has been selected for the Science of the unseen section of SIGGRAPH 2016. If you are in California from 24 to 29 of July, don’t miss the chance to see serotonin, the synapse, and how depression is addressed at the molecular level. 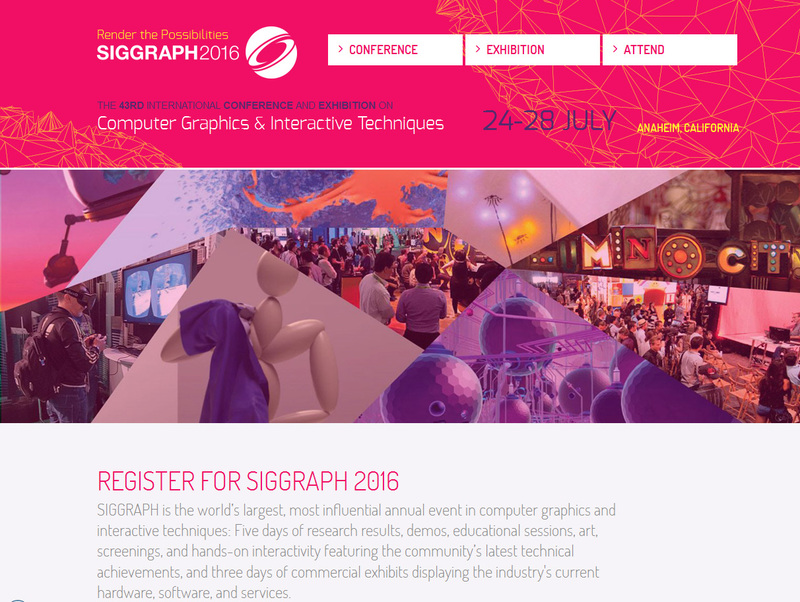 UPDATE: Science of the Unseen is a special session at SIGGRAPH, dedicated to the art of showing invisible things. Our last animation The Dark Anim will be screened, together with three images: The Brain Pit, Synapse Panorama, and Serotonin reuptake.